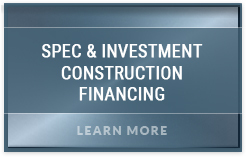 There are several ways to finance home construction and each could be the “best” choice given varying circumstances. There is not a single “best loan” to fit all situations. 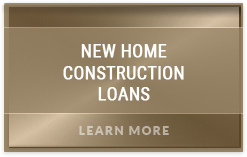 The three most common methods are; a Home Equity Line of Credit, a “cash-out” Refinance and a Home Construction Loan. A Home Equity Line of Credit or a HELOC as many lenders referred to it usually comes in the form of a second mortgage. They generally have the lowest total closing costs of the three methods and you can borrow the funds on an “as needed” basis rather than as a lump sum. However, HELOC’s are limited to your home’s existing equity without regard to value added by new construction. This type of loan usually involves a rate that can change monthly and is based on one of the more volatile indices like the Prime Rate or LIBOR. This may be favorable in stable economic times for a short number of years, but is considered risky when the economy begins advancing and rates start to rise. A “cash-out” refinance also draws excess equity from your home by refinancing your current mortgage and increasing the balance beyond what you currently owe. The extra funds are known as “cash-out.” This provides a lump sum that can then be used for construction. 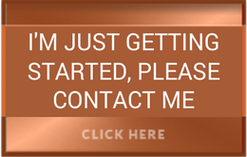 The attractive features are that you can obtain a long term fixed rate with set monthly payments that will be far more affordable over the long term than a line of credit. However, you’ll be paying closing costs based on the entire new loan amount rather than just the amount of funds used to build. Unfortunately the loan is based on your home’s current equity without regard to the cost of construction, which quite often provides just a small fraction of the funds required. There are two primary types of construction loans; the construction-only and the Single Close or One-Time Close (OTC). The construction-only loan is less attractive, but oddly, the more common. 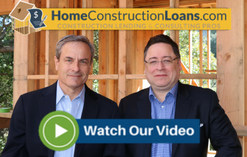 The Single Close is really the premier loan with which to finance home construction in America today and the savings can be huge once you know what to look for. If you know what to look for the savings can be huge and the Single Close provides so many advantages, including cost savings, ease of process, financial control, accountability and risk management. 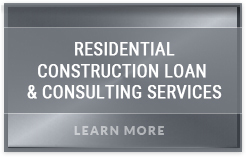 The Single Close loan and its carefully designed set of procedures provide the premier way to finance most large size home construction projects, including ground-up construction, complete demolition and rebuild or major renovation and addition.